RST-C (Repair of Scar Tissue) Formulated by Pat Courter & Lynn Scott. Scar tissue can form in areas of low oxygenation, and in areas that have been traumatized. Pat has come to the conclusion that when stored shock or trauma are eliminated, it helps to relieve aches and pains caused by shock and trauma. It has been said that scar tissue can form within 48 hours after injury. 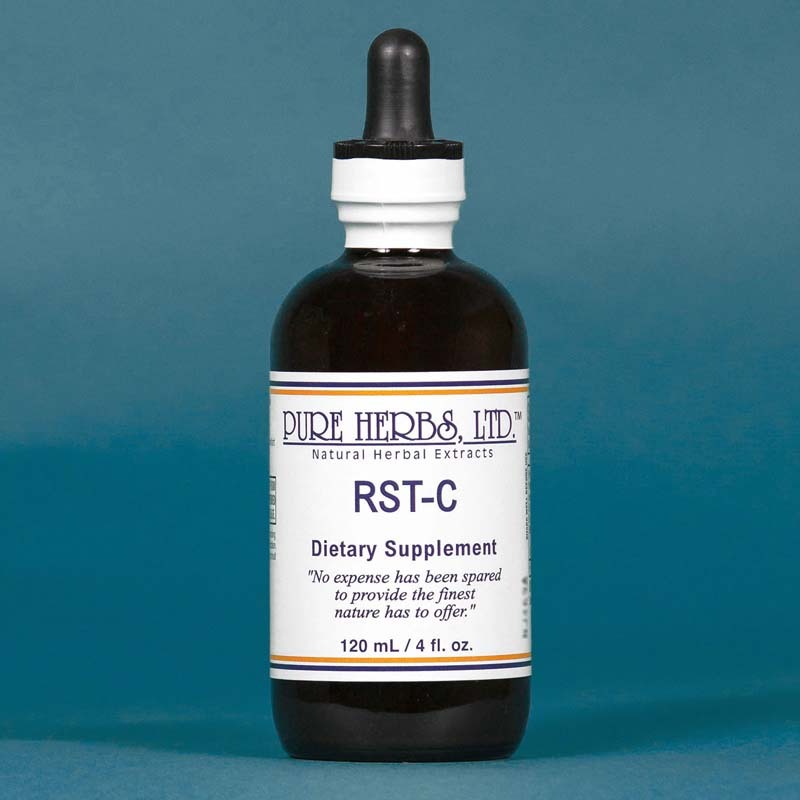 For the best results: take R.S.T.-C internally, and apply externally along with Arnica, on the area of the skin near or on the affected organs, muscles, nerves, ligaments, bones or vertebrae. Arnica and R.S.T.-C work great together. 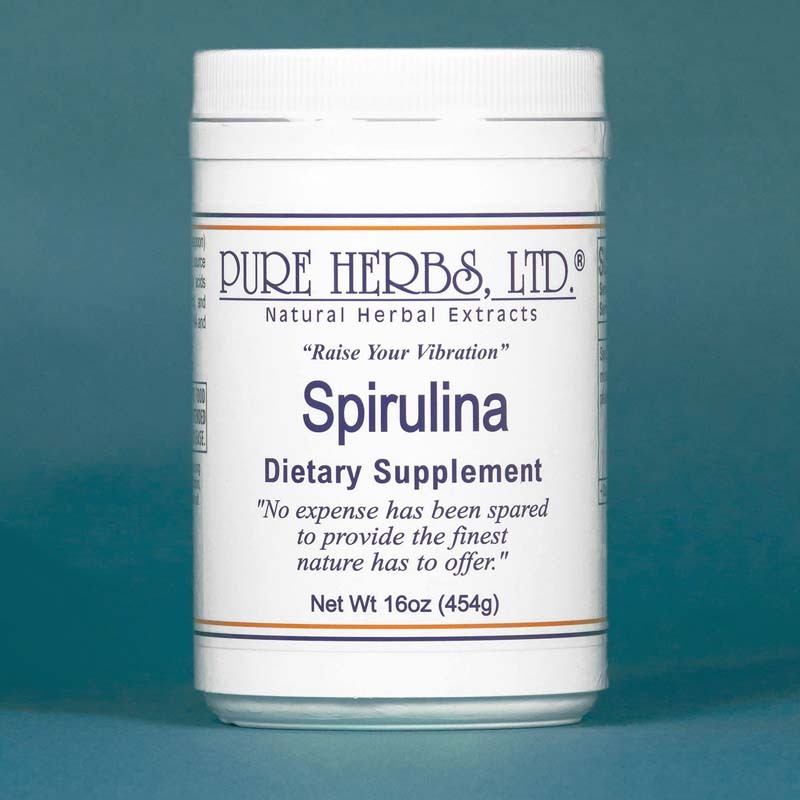 COMBINATION:All Cells Salts, Chickweed, He Shou Wu, Skunk Cabbage, Oriental Mustard Seed. DOSE:Internally: begin with 10 to 20 drops 2-3 times a day; gradually build up to 40-80 drops 2-3 times, a day. Externally: enough to cover the area. CAUTION:Do not exceed 80 drops three times a day of R.S.T.-C. The lymph glands carry most of the debris away and we do not want this cleansing action to occur so quickly that discomfort might result.